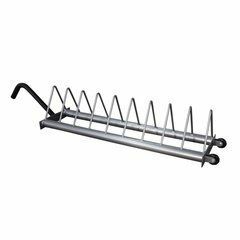 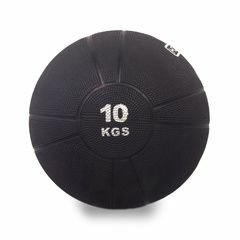 You can get this item for $208.25 per month over 12 installments. 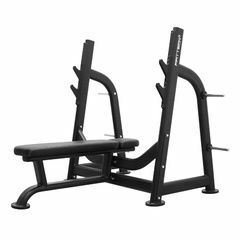 Shop now, pay later. 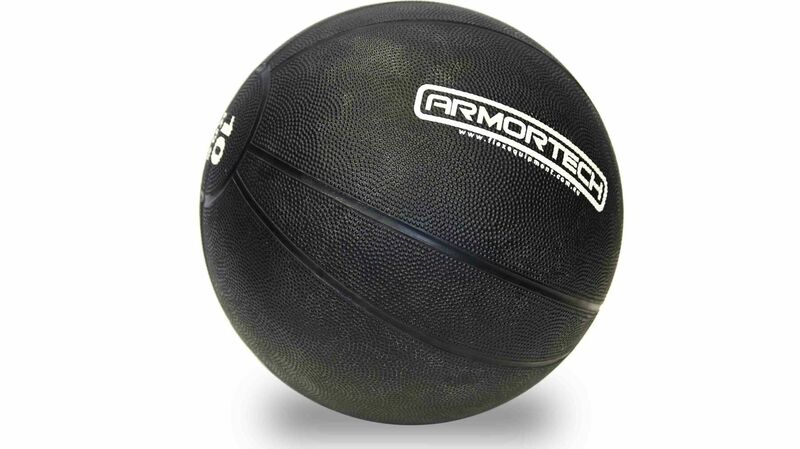 12 months interest free. 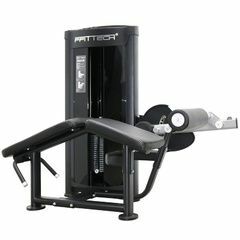 The Armortech Series Commercial Leg Press is not only easy on the eye but it also backs up its aesthetic appeal with dream-like movement that stems from its heavy duty high quality construction. Featuring an adjustable seat that caters to users of any height, assisted handles and a large non-slip foot pad to go along with a free weight, plate adding design that gives users ultimate freedom when it comes to weight selection. 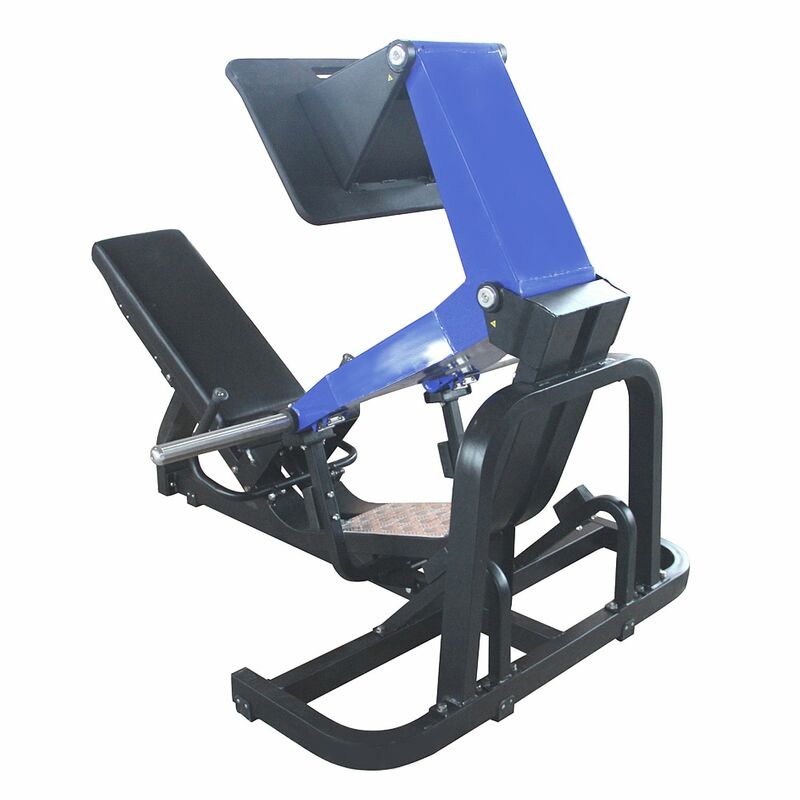 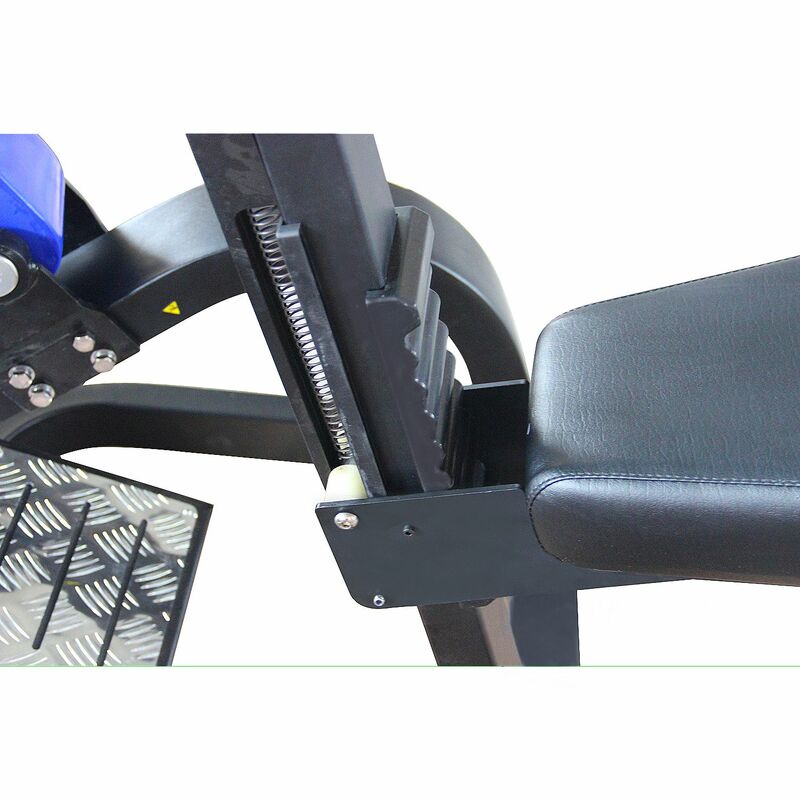 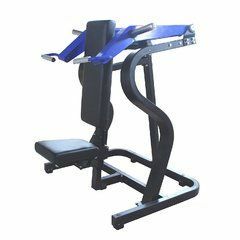 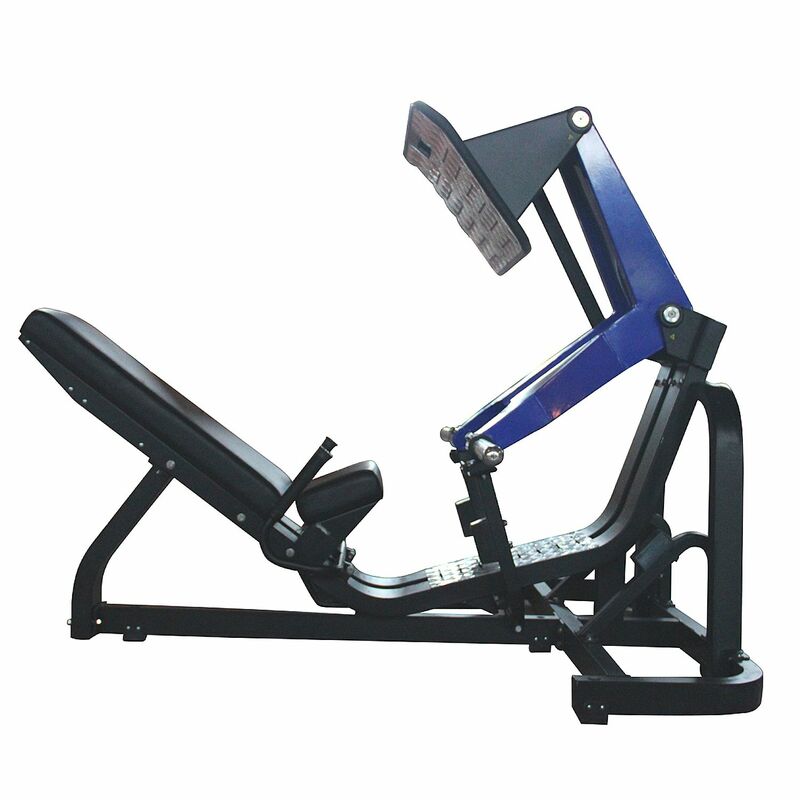 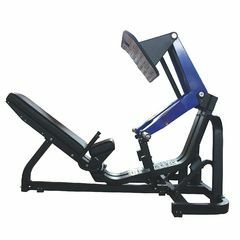 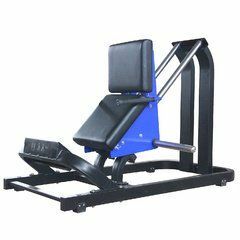 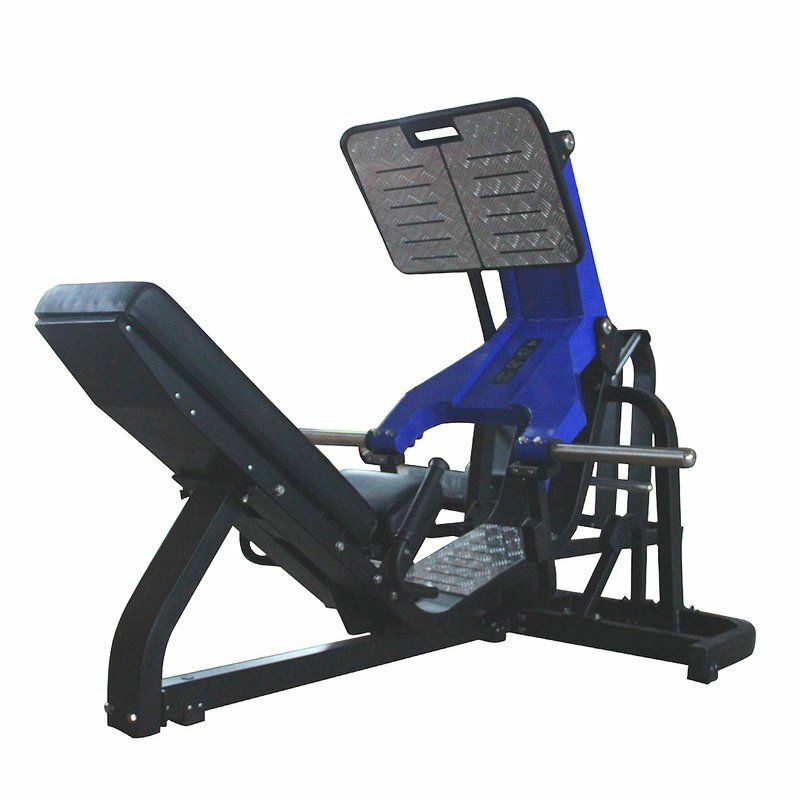 The ergonomic design of the machine allows for a more natural body movement that promotes a full range of motion and not only enhances the machine but your workout as well, it’s these features that make this piece of equipment a fantastic addition to any home gym or commercial environment. 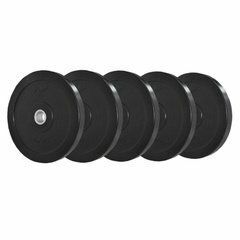 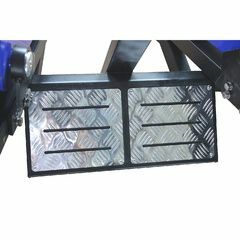 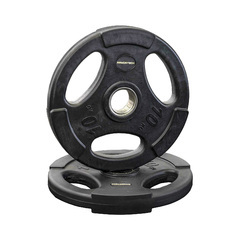 Weight Pegs are approx 38cm in length (fits 7x 20kg Olympic Rubber Tri Grip Plates each side).